Our mission is to provide outstanding level of care and compassion for our patients suffering from lymphoedema and/or requiring breast reconstruction. We understand that lymphoedema and breast cancer affect more then just a body – it causes mental and emotional stress that can decrease the quality of life. Mr Kosutic will empower patients with the knowledge to fully understand all available options for the treatment of lymphoedema and natural tissue breast reconstruction. He will recognize unique needs of each patient, focusing on individual questions, concerns and personal situation, providing surgical expertise and integrated patient-centered care. 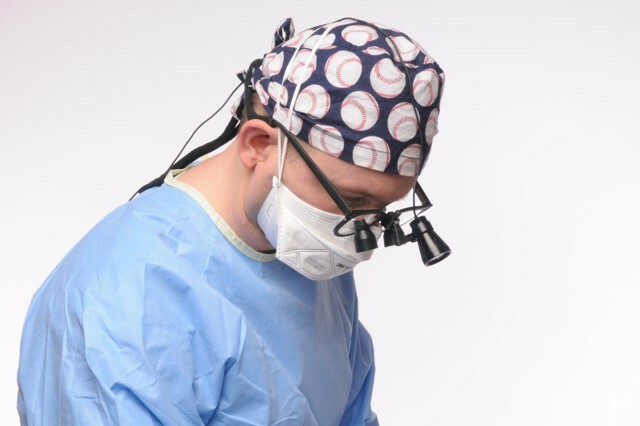 Mr Kosutic is committed to advances in microsurgery and will offer you the latest techniques of lymphoedema microsurgery and breast reconstruction available.